Ethereum, the third-largest cryptocurrency by market capitalization, is widely recognized in developing countries, according to co-founder Joseph Lubin. He named Chile and the Philippines as the largest application regions of the ETH blockchain technology. 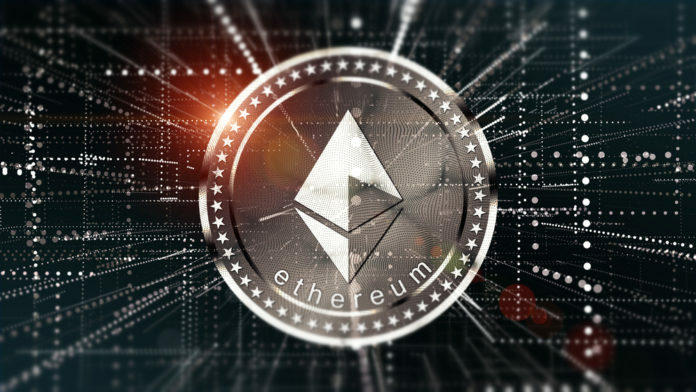 According to Lubin, Ethereum has the opportunity to reduce inflation in Chile, which relies primarily on Ethereum’s blockchain to monitor energy data. In the Philippines, some banks are already using the ETH blockchain to improve bank services for the rural population. Ethereum has contributed significantly to the improvement of banking in the Philippines. Justo Ortiz, the chairman of one of the largest banks in the country, is convinced that Ethereum will help the country to involve all its citizens in the country’s fiscal policy. ETH block chain on the rise? The Ethereum Blockchain in Chile was chosen because, according to the Chilean Energy Commission, it has the potential to increase security, traceability, integrity and public trust based on accessible information. Chile is also a crypto-friendly country, with at least 5000 merchants this year accepting crypto payments. 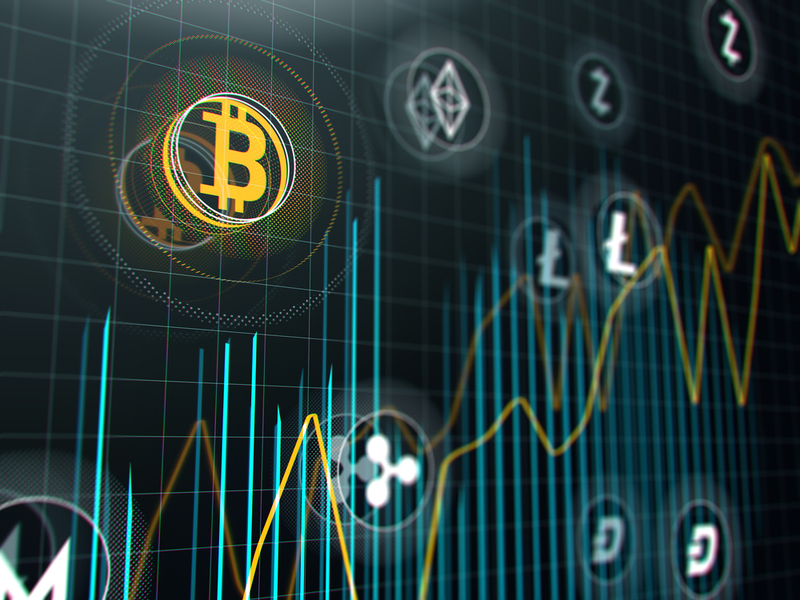 In July, the appeals court ruled in favor of cryptocurrencies and gave them the legal basis for domestic operations. The Philippines are taking the partnership with Ethereum very seriously, as shown by the fact that residents are paid to rehabilitate polluted beaches in Ether. This opportunity was the result of a partnership with the Consensys Impact and Bounties Network and is a great idea to increase the acceptance of the cryptocurrency. For Ethereum, the friendly atmosphere in some developing countries has created a favorable environment for solving existing problems with blockchain and continuing to actively pursue the Bank the Unbanked approach. Although Ethereum suffered a lot in 2018, it is still a project with a lot of potential and high developer activity. The progressive acceptance in developing countries will help to promote awareness of cryptocurrencies in general.